I’m still sticking with my love/marriage theme for the weekend. 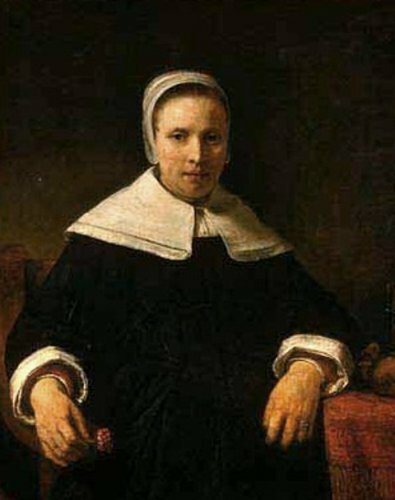 So, please enjoy these poems by the one and only… Anne Bradstreet! With many moe discouragements did speak. My papers fell a prey to th’raging fire. Which none had cause to wail, nor I to boast. Hath many Ages been upon his knees. Check out Anne Bradstreet on Amazon.